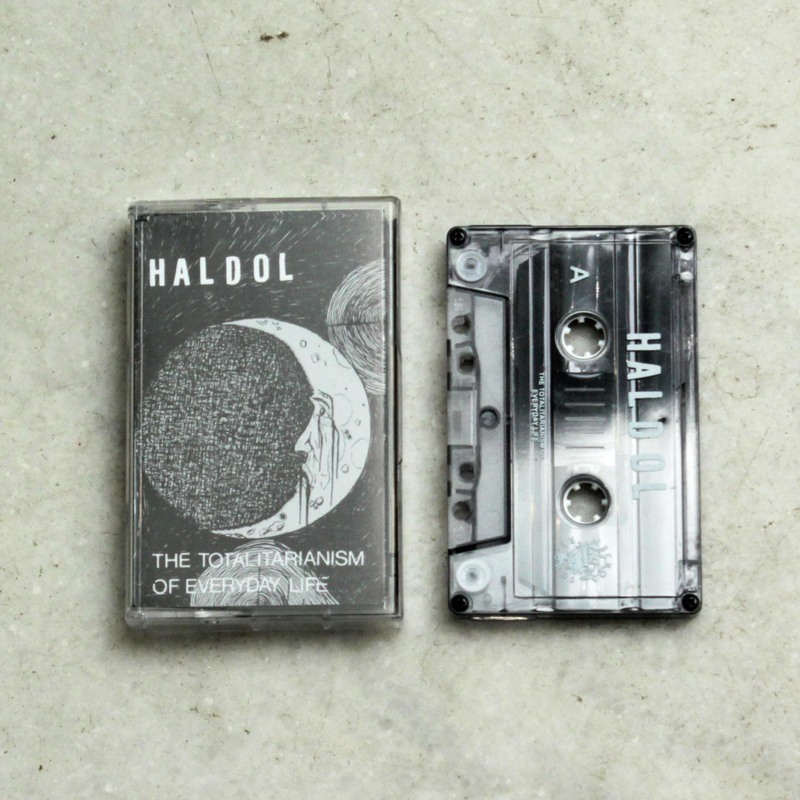 Haldol continues to evolve and explore the many facets of deathrock and post-punk on their 2017 “The Totalitarianism of Everyday Life”. It’s difficult to pigeonhole Haldol’s sound to one particular band or style, because with every song they evolve from the last and put new twists and turns onto their style. They’ve always tending to shy away from the mundane, predictable or anticipated structures and sounds of post-punk. Instead, they tend to draw musical inspiration from a farther flung range of styles and approaches. “The Totalitarianism of Everyday Life” is a sonically haunting, decomposing and pained album with bursts of layered noise aggression, constantly pushing forward and unyielding.credits.